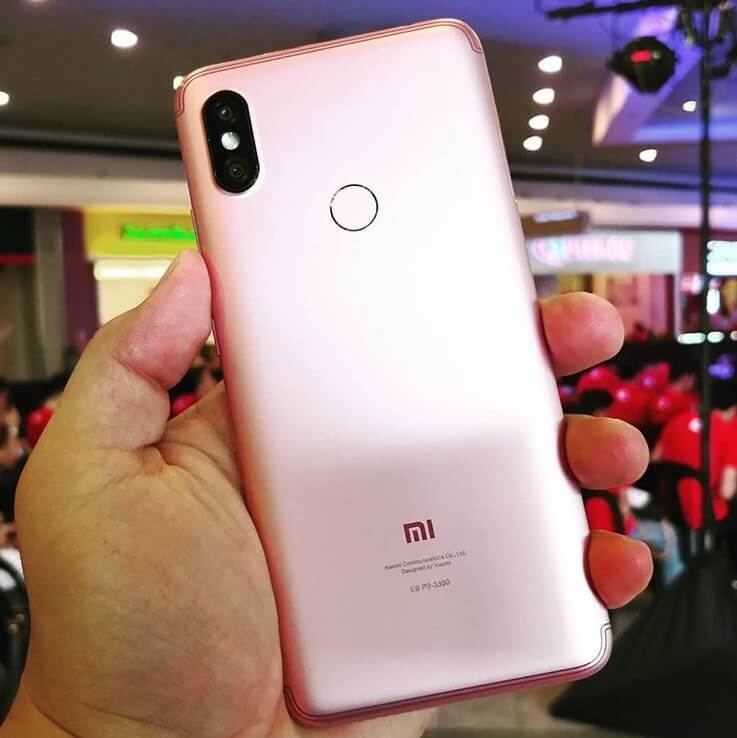 During the first Mi Fan Meetup this 2018 at the Trinoma Mall in Quezon City, Xiaomi treated the crowd with a surprise announce, a new smartphone to arrive early next month, the Xiaomi Redmi S2. 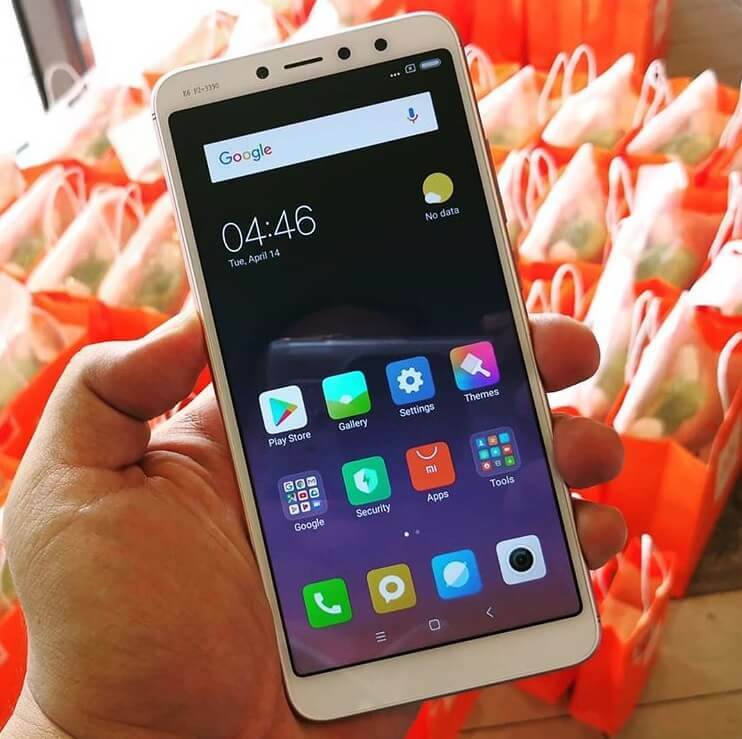 The Xiaomi Redmi S2 sports a 5.99-inch IPS display with HD+ resolution and 18:9 aspect ratio. On the inside, it is powered by octa core 64-bit Snapdragon 625 processor, the same chipset found inside the Redmi 5 Plus, paired with 3GB of RAM and 32GB of expandable storage. Camera wise, it comes with a 16MP selfie shooter that has an f-stop of f/2.0, 76.4-degree wide angle lens, and AI Beautification 4.0 technology. Meanwhile, the rear snappers have a 12MP and 5MP sensors with phase-detection auto focus and accompanied by an LED flash. Other notable specs are the rear-mounted fingerprint sensor, dual SIM with LTE connectivity, IR blaster, 3080mAh battery, and runs on Android Nougat with MIUI 9 on top. Interestingly, its processing power and cameras are much better than the Redmi 5, and yet it only cost 200 pesos more, that is Php7,990 versus the latter's Php7,790. It will be available starting June 4 at Lazada.